Mounira Morris is an assistant teaching professor and Higher Education Administration, M.Ed. Concentration Lead in the graduate education programs. Dr. Morris has held a number of administrative and faculty roles in higher education contributing to a depth of professional experience in diversity, social justice and student affairs which informs her teaching, writing, research and professional practice. At Clark University, Dr. Morris served as associate dean of students for ALANA (African, Latinx, Asian, and Native American) Student Support and as interim director of academic advancement. She was director of diversity affairs at Allegheny College and associate dean for diversity at Earlham College. Dr. Morris taught part-time in the Master of Education program from 2009-2016 and has been actively engaged in curricular development. She co-designed and taught a new course "Nontraditional Learners: Administrative Implications and Strategies" and participated in the re-design of a graduate foundational course, "Culture, Equity, Power, and Influence." In addition to teaching, Dr. Morris advises Doctor of Education students on their theses. 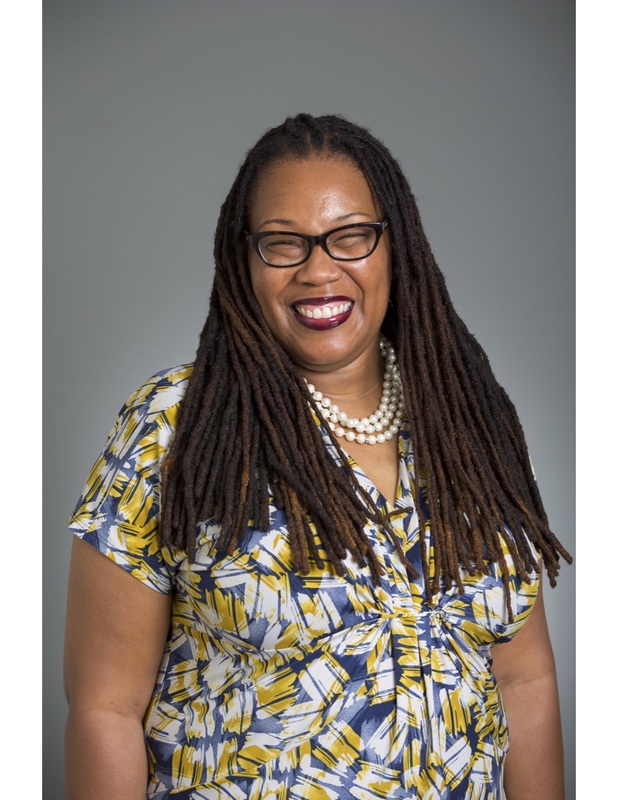 Knowing that mentorship plays an integral role in the academic success of underrepresented students at predominantly White institutions, Dr. Morris implemented the following programs: Sisters Circle (Allegheny College); Sisters in Strive (Clark University) and Connections@Clark (Clark University). Dr. Morris presented at national, professional conferences, including American Educational Research Association, Association for the Study of Higher Education, National Association of Student Personnel Administrators, American College Personnel Association and American Association of University Professors. Along with two Northeastern faculty members, Dr. Morris conducted a mixed-method study on the influence of an online, Master's level, social justice course on students' personal lives and professional work.